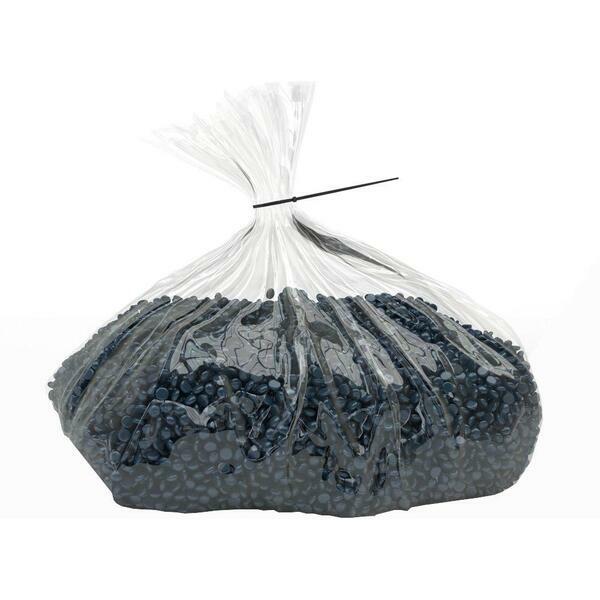 Miss Cire Blue Beads - You Blue My Mind - Polymer Based Stripless Film Hard Wax in a bulk bag - 23 pounds. Our unique polymer based formula delivers flawless results. Allows applying a thin layer of wax, removing effectively fine and coarse hair. Due to its low-temperature formulation, is recommended for any skin type, especially for sensitive ones, minimizing skin irritation, redness, and pain but maximizing client comfort. Extra careful selected ingredients are designed for great elasticity, easy to use, disposal after use and convenient for speed waxing. 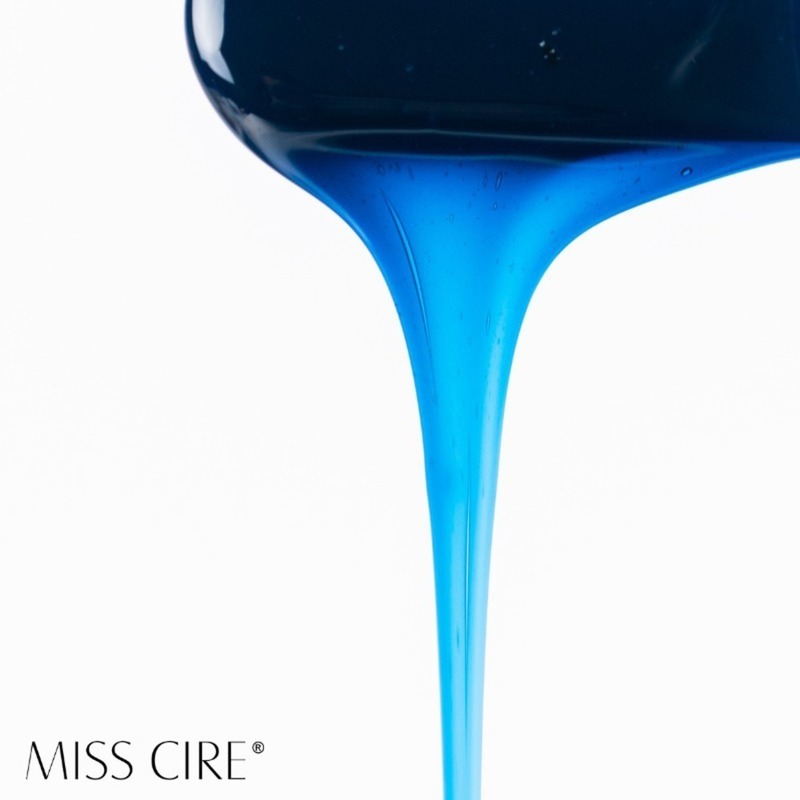 Step 1: Warm your Miss Cire Blue Hard Wax Beads until it is the right consistency (heavy cream consistency is best). Be sure to test the temperature of your wax by applying a small amount to a patch of skin to avoid burns. Step 2: Liberally apply Miss Cire’s Pre Depilatory Antiseptic Gel to clean and disinfect the area. Step 3: ALWAYS use a clean spatula into the wax container for sanitary purposes. Apply a thin layer of wax in the direction of hair growth and leave wax to cool for a few minutes. Step 4: Stretch the skin and pull the wax off parallel to the skin with one single fast pull in the opposite direction of the hair growth. Step 5: To complete treatment, gently apply Miss Cire Post Depilatory Moisturizing Emulsion or Miss Cire Post Depilatory Calming Oil and massage into skin until completely absorbed. 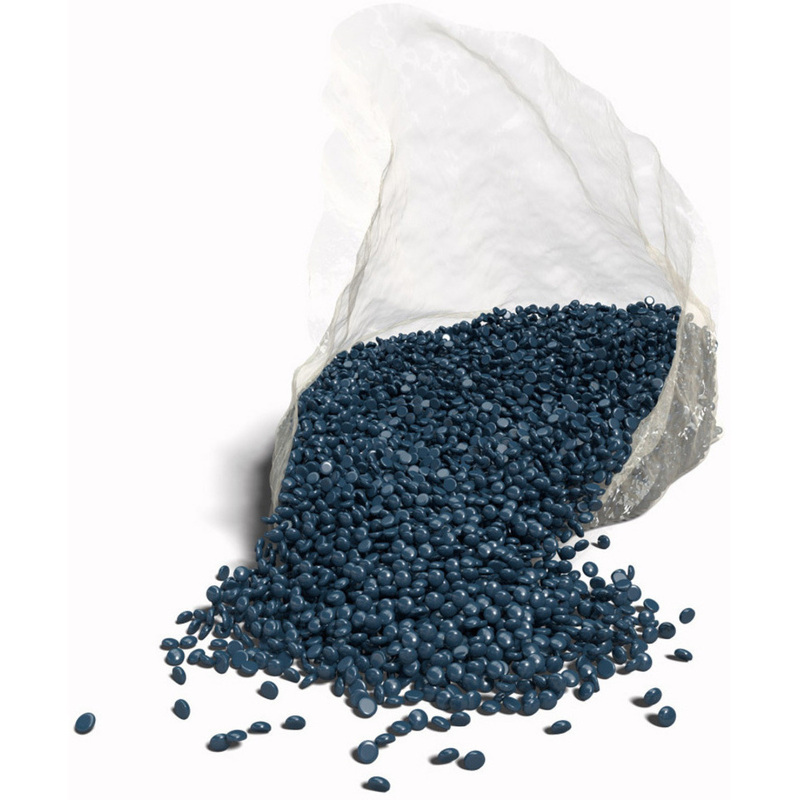 Colophonium (Rosin), Glyceryl Rosinate, Cera Alba (Beeswax), Ethylene/VA Copolymer, Paraffin, Cera Microcristallina (Microcrystalline Wax), Hydrogenated Coconut Oil, CI 77007 (Ultramarines), CI 61565 (D&C green 6). Warning: As with all waxes, test the sensitivity of the skin on the inner part of forearm.